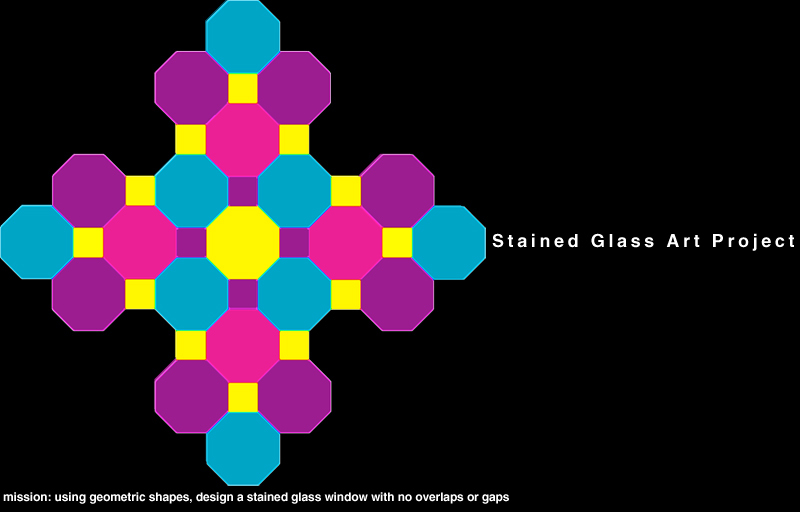 Mathy McMatherson had his students design and write a proposal for a stained glass window. Students had to stay within their price range and listen to their client's wants / needs. Check it out on his Bloggy McBloggerson!